St Nicholas is a Primary Special School catering for children aged 4 – 11 years with Moderate Learning Difficulties, Speech and Communication Disorders and Autism. 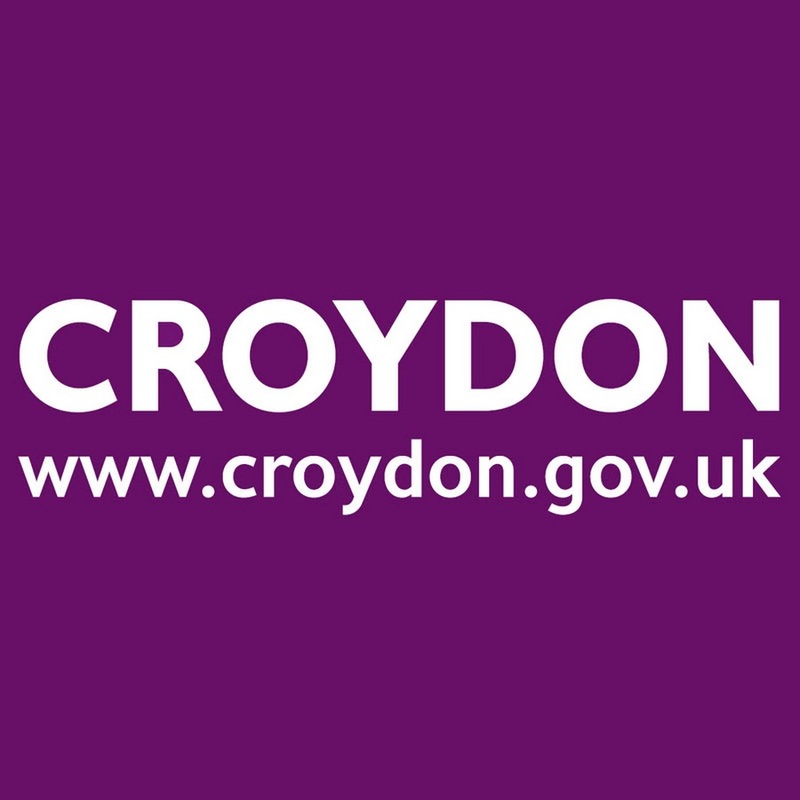 The school has a maximum roll of 140 pupils (from September 2017), and all admissions are made by Croydon SEN department. The school currently has 14 classrooms and pupils are grouped in small classes of around 10 pupils. Each class has a teacher and 2 teaching assistants. St Nicholas School aims to provide learning experiences and care that enables all pupils to fulfil their academic and social potential, preparing them for a happy, healthy and safe life. Pupils with moderate learning difficulties (globally delayed) accompanied by complex needs which would mean they would struggle in mainstream. Pupils with Autistic Spectrum Disorder who also have moderate learning difficulties. These are guidelines only to assist with consultation replies to the local authority about individual pupils. The local authority makes the final decision regarding placement. Any placement should be discussed with by contacting the Croydon SEN Department on 020 8604 7263. If your child already attends a school, you should discuss this with your school's SENCO. A change of placement would normally be discussed as part of the Annual Review of the EHCP or Statement. Pupil’s needs are identified initially through their Educational Health and Care Plan (or Statement of Special Educational Needs), and a Pupil passport is drawn up based on these. The Pupil Passport is reviewed three times yearly, with the involvement of parents and the pupil where possible. In addition, all pupils receive an Annual Review to which parents are invited. St Nicholas operates a curriculum which is developmentally appropriate for the range of pupils in the school, but encourages the development of pupil's independence and inclusion in the school community. The curriculum aims to fulfil the requirements of the National Curriculum and meet individual needs identified on pupils’ Statements through Individual Education Plans and differentiated teaching. Enjoy their education and achieve. Stay safe, and develop safe practices. Be healthy and understand about healthy lifestyles. Are able to make a positive contribution. Termly reports from the Headteacher. Discussion and involvement in the school self-evaluation process. Regular monitoring visits to school. Discussion with parents, pupils and staff. Consideration of complaints which will be dealt with using the school’s complaints policy. Ratification and approval of School Policies. Staff receive regular training in relation to the needs of the pupils through the school development planning process, which takes into account the changing needs of the pupil population as well as changing needs of the workforce. In addition, specific training is provided to staff who are working with particular needs such as pupils with medical disorders. 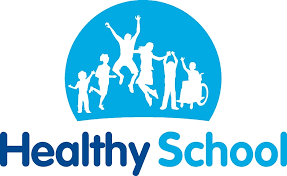 The school works closely in partnership with a range of psychologists, health professionals, therapists and other support workers in relation to pupil’s needs. 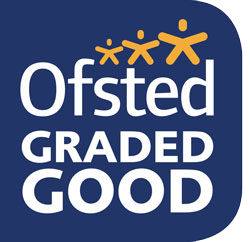 The school links closely with the local authority to ensure that pupils receive the right support. Teaching through a whole class approach with tailored learning opportunities throughout the day supported by teaching assistants or teacher as required. Other small group or individual sessions, such as Music therapy, Play therapy or a targetted curriculum intervention. Blocks of support from a speech therapist either individually or in small groups. The school is committed to safeguarding children and all staff and Governors are subject to enhanced DBS check. 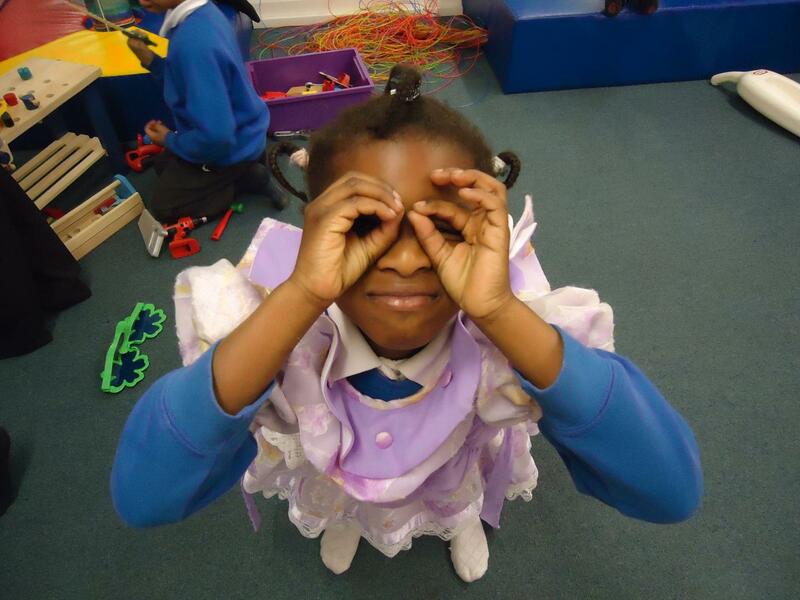 St Nicholas School recognises that parents have a crucial role to play in their child’s education and are well placed to have the best understanding of their needs. Home school contact books which provide the opportunity for daily feedback between home and school. Timely contact by phone or letter to deal with particular issues that may arise. Twice yearly parent consultation meetings with class teachers. Yearly Annual Reviews, as part of the statutory process. Opportunities for parents to provide written feedback on an annual basis, usually following Annual review. St Nicholas serves the whole of the Croydon area and beyond. Many pupils transfer from mainstream schools or Early Years Providers. St Nicholas will work with feeder schools, early year’s providers and parents to ensure that the needs of any potential pupils are planned for prior to transfer, and that the transfer is managed to provide a smooth transition. St Nicholas pupils will either transfer to Bensham Manor School, Priory School, mainstream schools or other providers. The school will also work with these schools so that they know who will transfer in good time, and pass on relevant information so that those schools can meet the pupils’ needs. St Nicholas works particularly closely with Bensham Manor School where we are a developing a 'Soft Federation' approach to share resources, develop staff together and manger a smooth transition for pupils. As part of an outreach arrangement with other special schools, St Nicholas aims to provide support using staff expertise and experience to enable mainstream schools to provide better support for their pupils’ with SEN.
St Nicholas School is committed to safeguarding children and promoting their welfare, and as part of this operates a child protection policy consistent with the Croydon Child Protection and Safeguarding procedures. All staff employed by the school are vetted including checks made through the Disclosure and Barring Service.